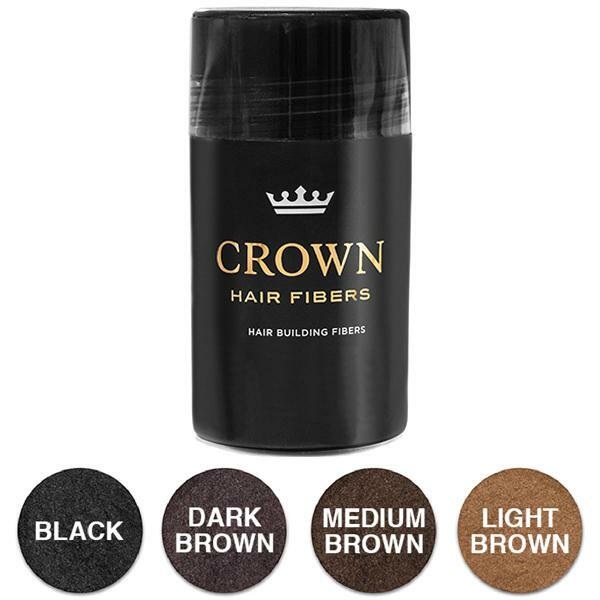 Crown Hair Building Fibres are made from high-quality hypoallergenic keratin protein, the same protein found in human hair. Once sprinkled into your hair, these tiny fibres cling like magnets to existing strands, filling in exposed scalp areas, and making hair strands appear thicker. Use it as a part of your daily beauty regime, before a special occasion, a date, a presentation, job interview, on-the-go, or even before gym. Actually, whenever you need a quick confidence booster, just sprinkle away!